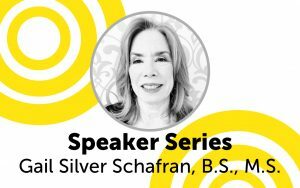 Speaker: Gail Silver Schafran, B.S., M.S. This workshop was created to help families cope when mental illness appears in their lives. Gail knows first hand what family members face when their loved ones are diagnosed with a mental illness, and will share many tools and strategies that helped on her own lifetime journey. This includes volunteering for NAMI Morris County and attending many recovery programs offered in Morris County, which she will share. Attendees will get simple suggestions, as well as resources that are available to both them and their loved ones. There will be an opportunity to ask questions and get materials. In addition to being the VP of NAMI Morris County, Gail is a Family Coach and Special Needs Tutor with an office in Morris County. Her passion is to help people find their abilities despite their disabilities. 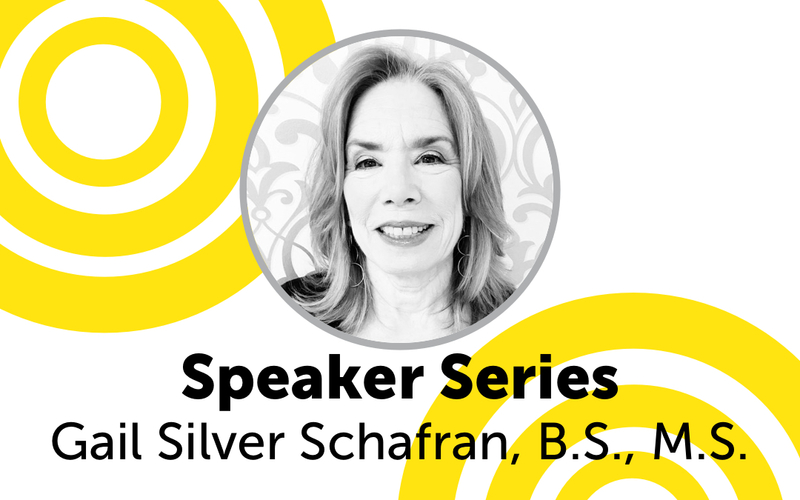 She has over 20 years of teaching and tutoring experience as well as a decade helping families navigate the mental health system and running family groups.